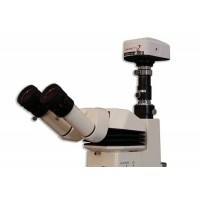 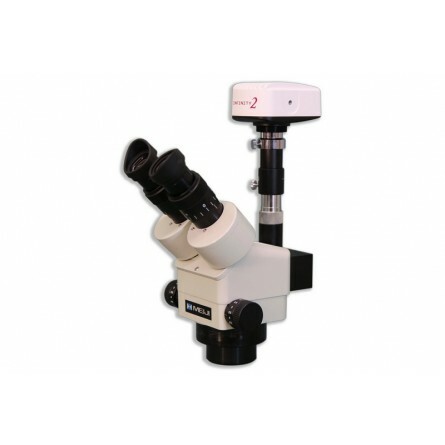 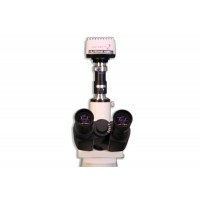 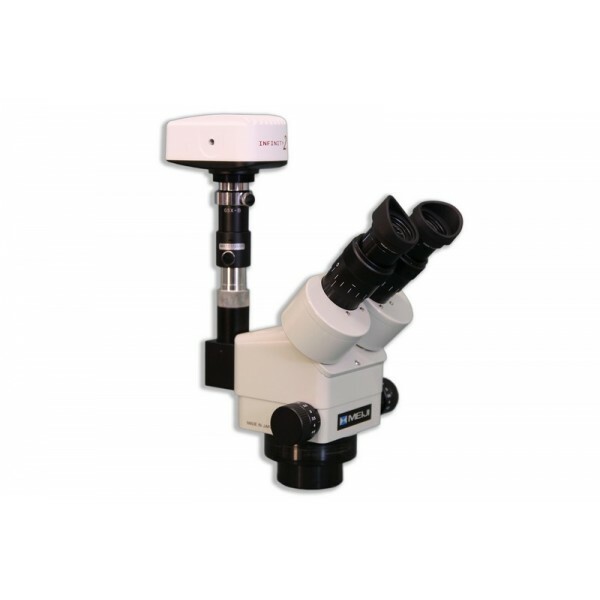 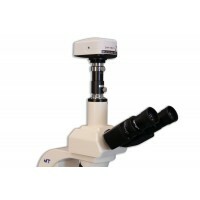 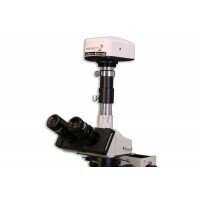 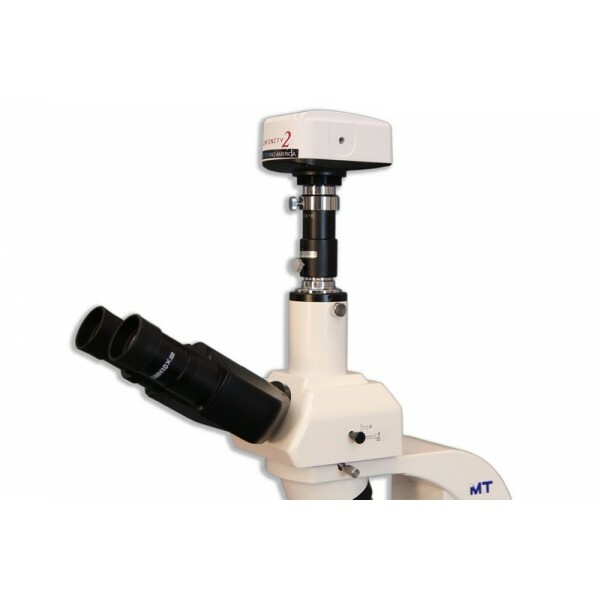 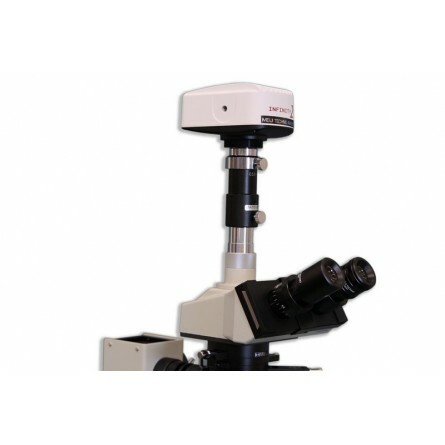 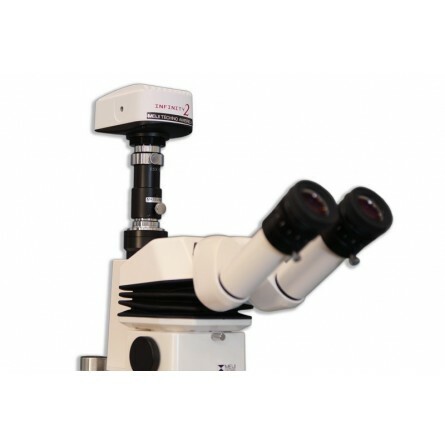 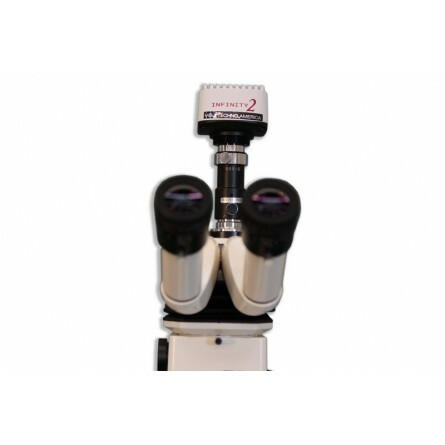 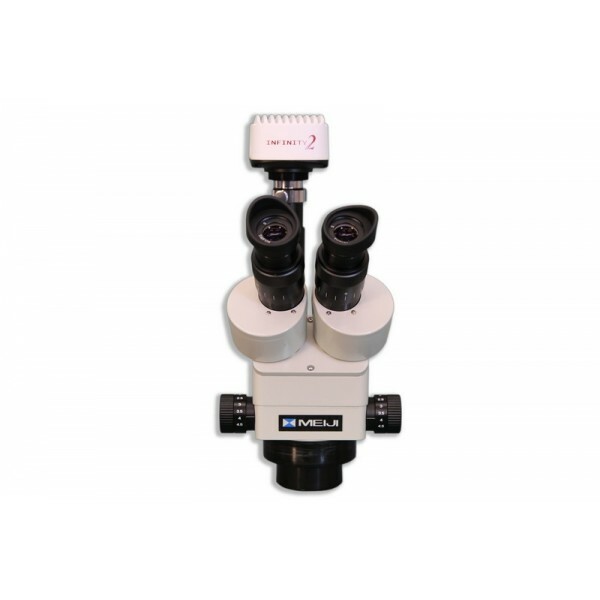 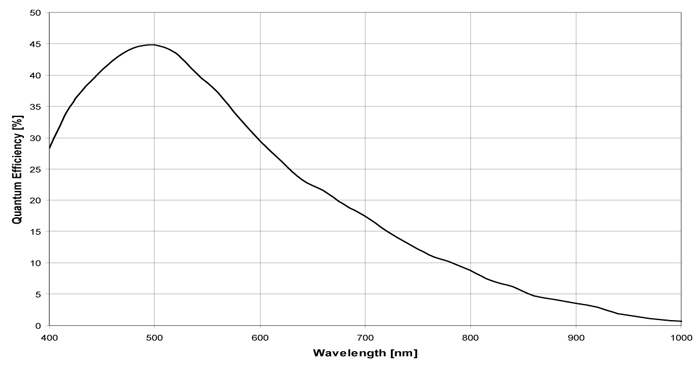 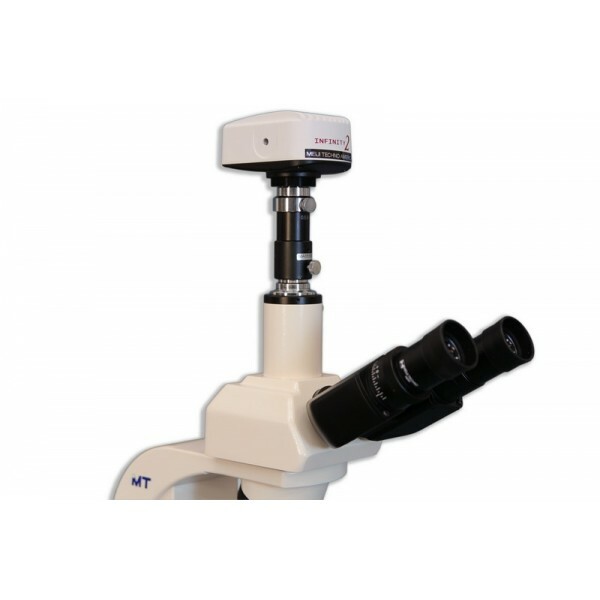 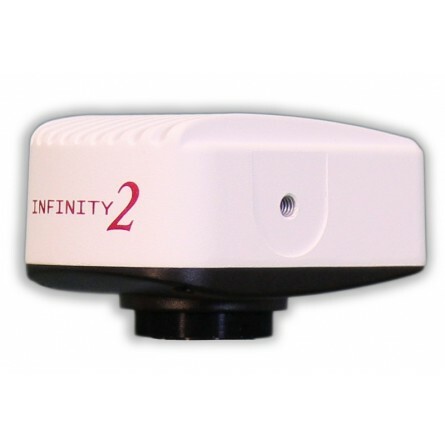 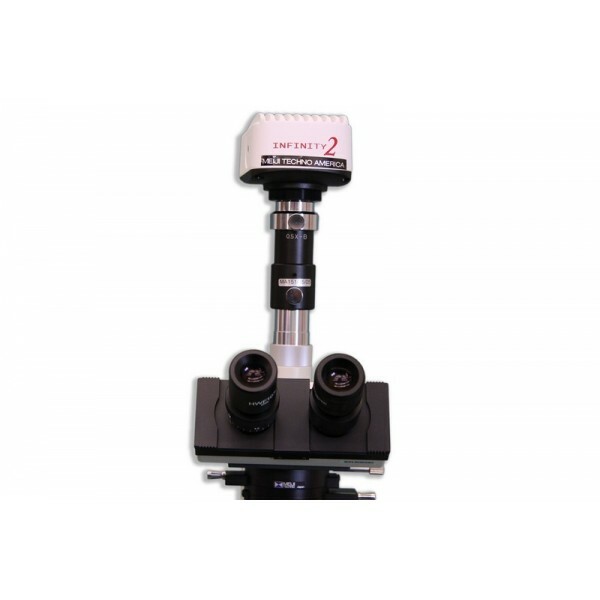 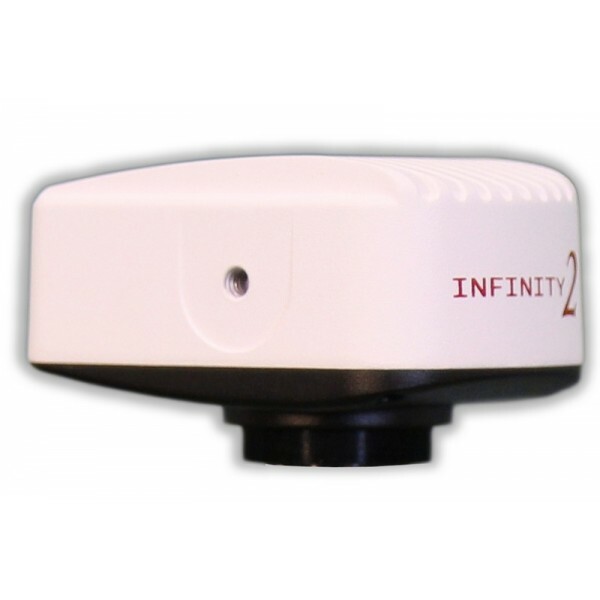 The reengineered CC2100M scientific camera offers a significant performance increase for quantitative and low-light applications over its predecessor. Improved thermal management, combined with a much higher dynamic range and 14-bit output have resulted in a versatile entry-level research camera. 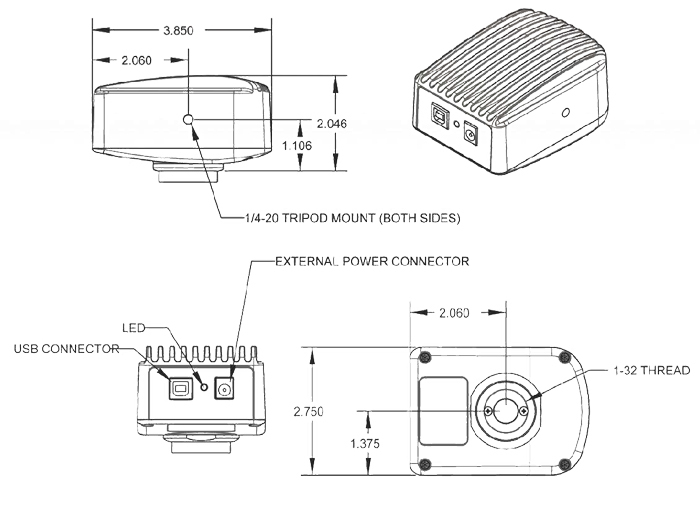 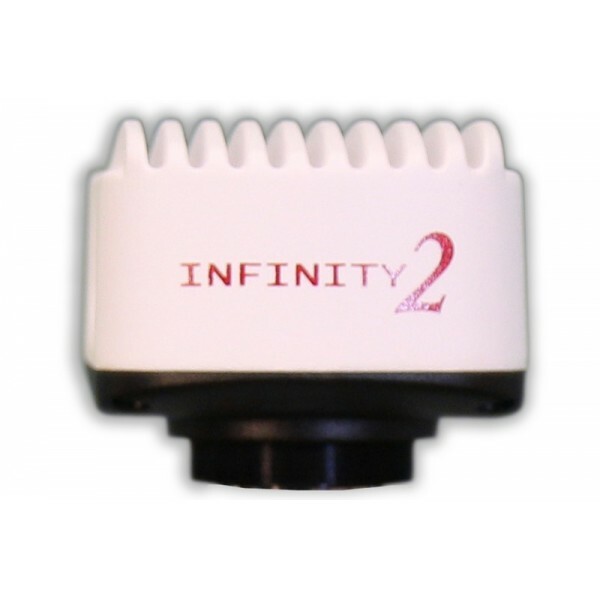 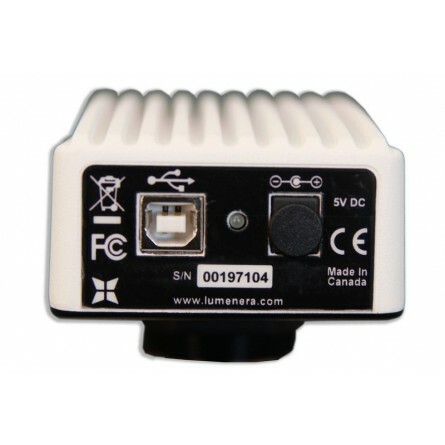 The CC2100M easily manages seconds of exposure time with a dark current rating of less than 1 e-/s.